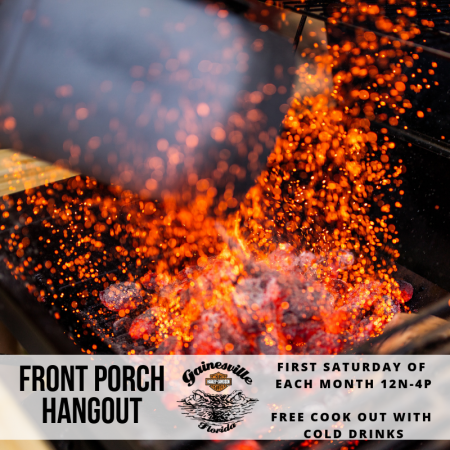 Join us for cold drinks, burgers, & live acoustic music with local favorite George Gomez! General Merchandise team will be playing Tervis Pong for your chance to win prizes! All are welcome! Join us for the monthly customer appreciation event!